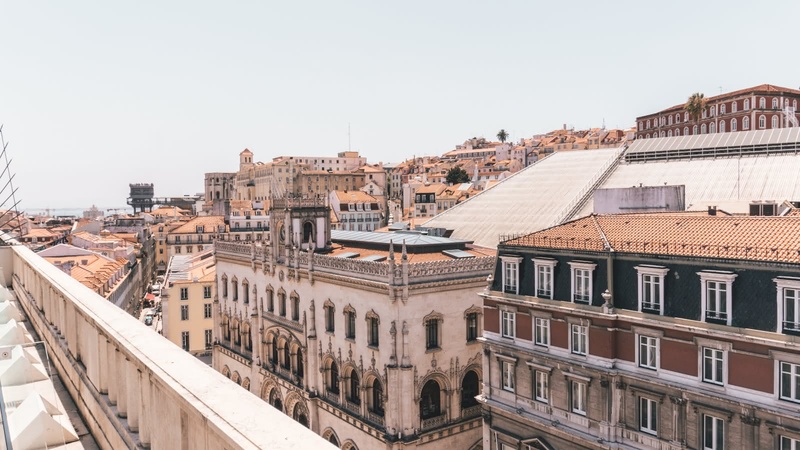 Lisbon has seen it all, from the capital of a global empire to a reclusive dictatorship, from a devastating earthquake to the current title of one of the top destinations in Europe. The sights, tastes and history of Portugal can all be found here, and we help you see it through the eyes of Lisbon’s best local tour guides. The original Free Tour of Lisbon starts at Largo de Camões, and covers many of Lisbon’s top attractions, including Bairro Alto, Rossio Square, Praça de Comércio and much more. After you’ve got the overview with the free walking tour, delve deeper with us! Just outside of Lisbon lies Belém, where you’ll see the Belém Tower, Jeronimo’s Monastery and the Discoveries Monument. 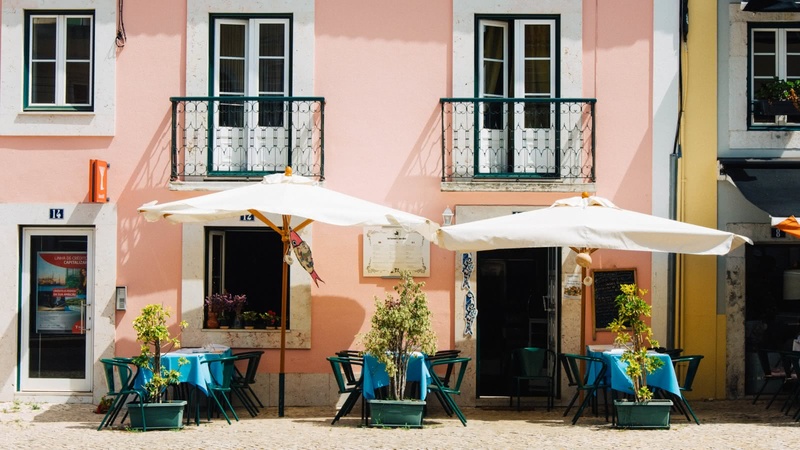 Discover Alfama, the only part of Lisbon to survive the great 1755 earthquake, or why not take a day trip to Sintra, the entirety of which is a UNESCO World Heritage site. Want to experience the legendary Lisbon nightlife? Our Pub Crawl will keep you going until the wee smalls. One thing’s for sure; the top things to do and see in Lisbon can all be found on a SANDEMANs tour! 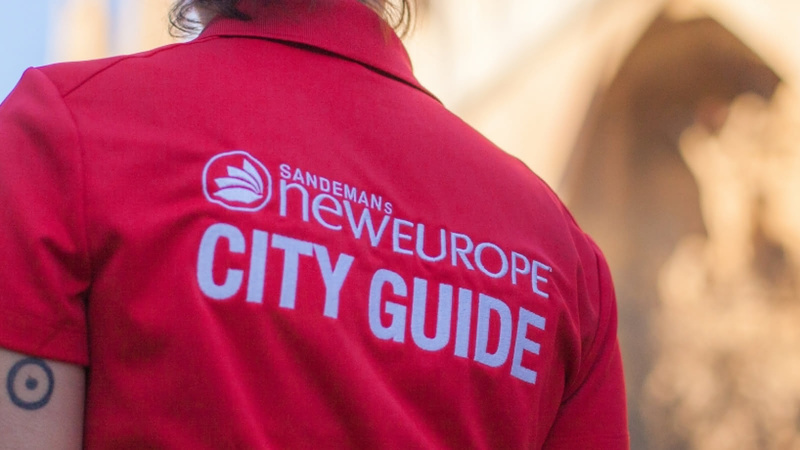 Lisbon is part of the SANDEMANs NEW Europe network, one of the largest walking tour companies in the world. Offering daily tours in English and Spanish, we believe in supporting local communities and are committed to giving a voice to some of Lisbon's best local freelance tour guides, who passionately share the city's history and culture with their own unique and always-entertaining style. 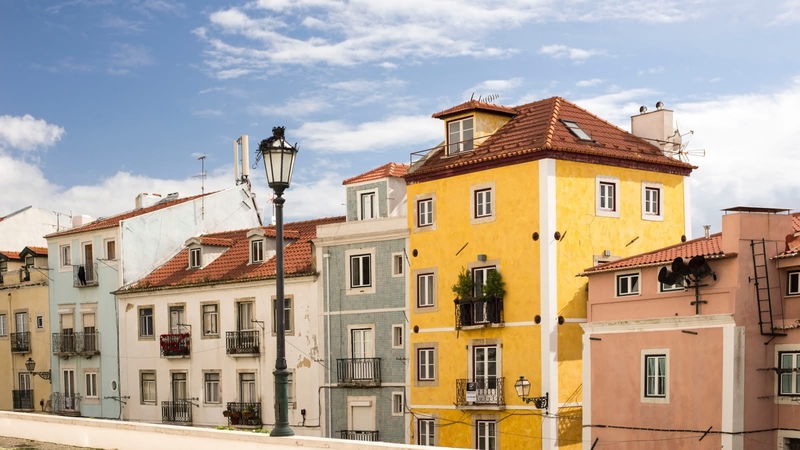 Aside from the FREE Tour, in Lisbon you’ll also find unforgettable tours and experiences. We’re looking forward to seeing you soon! The local expert guides we work with are proud to show you the best Lisbon has to offer! 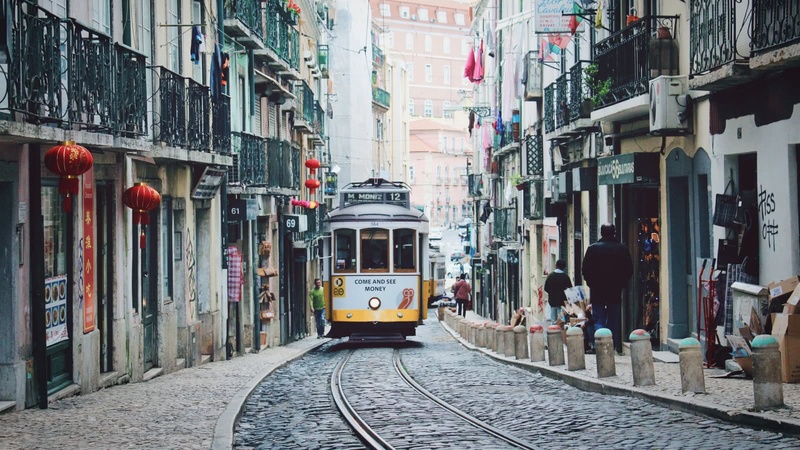 Scroll through to learn more about these unforgettable guides, including where they’re from, why they love Lisbon and which tours they can offer you. Looking to Stay in a City for Longer? Our Tips for Finding Somewhere to Live!